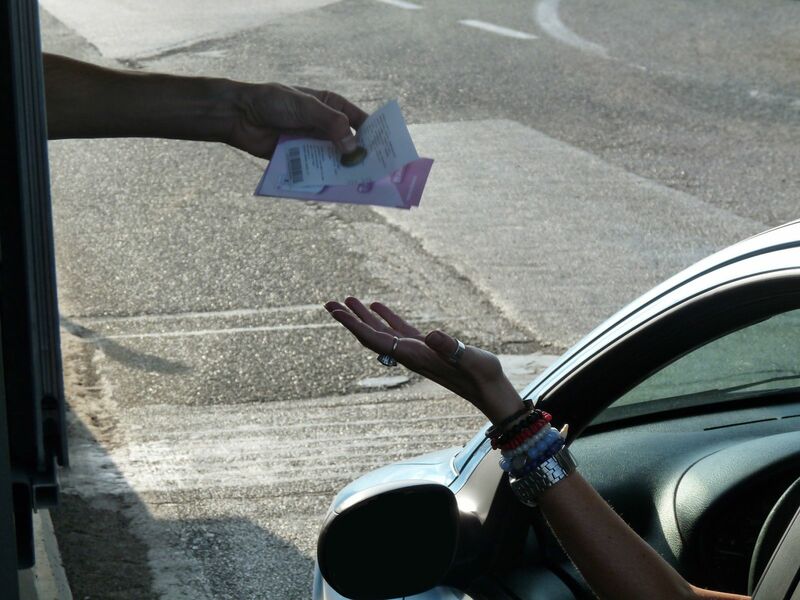 More than 16,000 residents and passing drivers were informed about the project MediciNet II by distributing the project’s printed promotional material in the toll stations of Iasmos and Mesti in the Regional Unit of Rhodopi. More precisely, the General Hospital of Komotini “Sismanogleio” designed a postcard with basic information about the project MediciNet II, highlighting the long-lasting and successful cooperation of the two hospitals of Komotini and Kardzhali within the Programme Interreg “Greece-Bulgaria”. The principal objective of this particular promotional activity was to inform the local population and the visitors in the Regional Unit of Rhodopi for the actions that the two hospitals implement within the project, with emphasis on the modernization and the upgrading of their medical equipment and their medical staff’s training; aiming thus to the optimisation of their immediate and emergency healthcare and the enhancement of citizens’ security feeling in the cross-border areas of Rhodopi and Kardzhali. To this extent, the General Hospital of Komotini “Sismanogleio” asked for the support of the EGNATIA MOTORWAYS S.A. for the distribution of the postcards in the toll stations of Iasmos and Mesti. 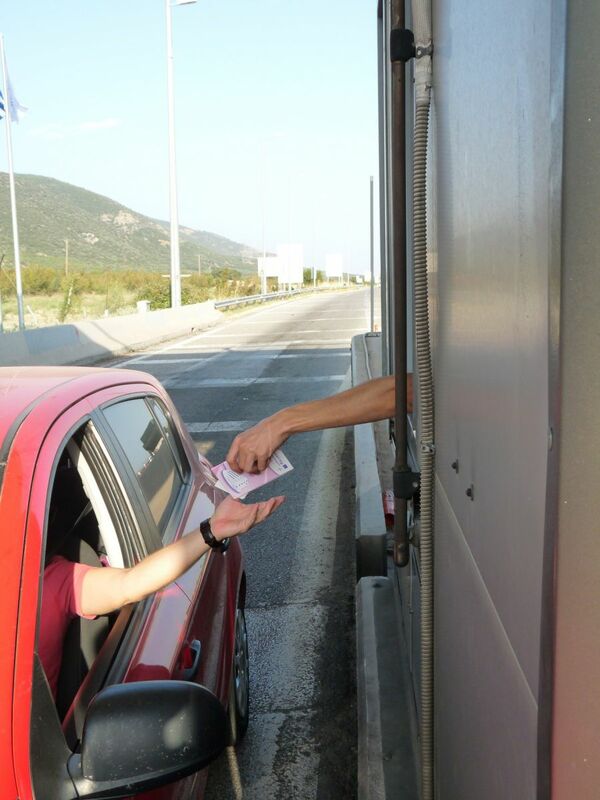 Following the immediate and positive response of the EGNATIA MOTORWAYS S.A., more than 16,000 MediciNet promotional postcards were distributed in the two toll stations between 3 to 8 September 2018. The project MediciNet II «Promoting health on successful grounds: Enhancing hospitals' cooperation on emergencies» was approved within the 2nd Call for Project Proposals of the Interreg V-A “Greece-Bulgaria 2014-2020” Cooperation Programme with a total budget of 1,336,407.94€, while one its major activities is the upgrading of the Operating Theatres of the General Hospital of Komotini.